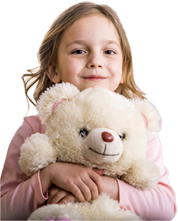 Dr. Rakesh has more than 18 years of experience in the filed of Urology. 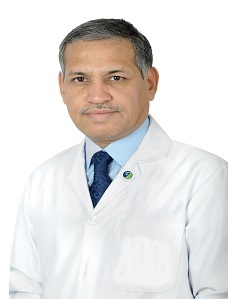 He has worked as an associate professor & consultant urologist at many prestigious hospitals in India like kasturba medical college manipal, BMHRC, Apollo hospital and wockardt hospital. He was also involved in training of medical graduate and post graduate students in urology. 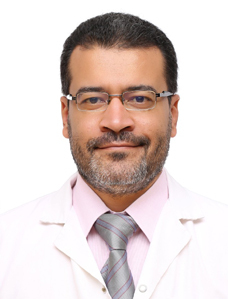 He has performed more than 3000 urological sugeries, which include endourolgical (endoscopic) procedures and minor and major open urologic procedures. 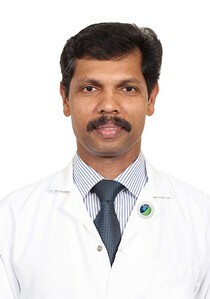 Dr. Rakesh has obtained his post doctorate M.Ch in Urology from JIPMER Pondicherry & he also received additional post doctorate DNB in Urology after receiving extensive training in urology at CMC Vellore and SVIMS Tirupati- India. Thesis titled “CLINCO PATHOLOGICAL STUDY OF INTRAABDOMINAL MASSES IN CHILDREN” was done during course of M.S. Surgery. Poster Presentation tilted “FOREIGN BODY IN URETHRA AN IATROGENIC CAUSE OF TOTAL URINARY INCONTINENCE” presentation at Annual Conference of Andhra Pradesh Society of Genito Urinary Surgeons (APSOGUS) at S.V.I.M.S., 1994, Tirupathi, (A.P). Paper Presentation titled “INTRAPERITONEAL RUPTUR OF BLADDER Presenting AS URINOTHORAX” presentation at Annual Conference at Tamilnadu and Pondicherry association of Urology, 1997 at Pondicherry. Paper titled “POSTERIOR URETHRAL Valves IN DOWN SYNDROM” Indian Journal of Urology (IJU), September 1998 – Dr. Rakesh Parashar, Dr. S. Kumar et al. Paper titled “FEMALE URETHRAL LEIOMYOMA” a case report Indian Journal Urology, March 2000- Dr. Rakesh Parashar, Dr. K. Sashidharan. Polypoid cystitis with Pachydermoperiostosis”: An Unusual Association, K. Ramesh, Rakesh Parashar, K. Sasidharan. Indian Journal of Urology 2000, Volume 17, no. 1. "Spontaneous Reno-Colic Fistula”: Rakesh Parashar K. Sasidharan. Indian Journal of Urology 2000 Volume 17, no. 1.